We just knew talented vocalist, Oyinkanade was destined for big things on the circuit this year once he dropped the smash hit song, “Oluwa,” alongside QDot. Before then, he had announced his plans for the industry with his flagship anthem, “Adura,” which featured YBNL Nation Prime Minister, Olamide Baddo. “Oyin” was widely accepted as well. 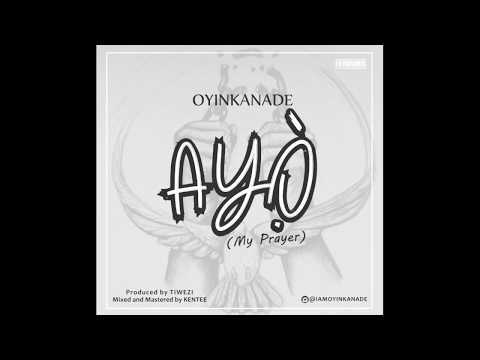 However, Oyinkanade duly understands the fact that even the greatest of things does require more prayers and he makes “Ayo” a song of supplication to The Almighty God for the luxurious and finer things of life. That might have been a simple summary but again, Oyinkanade does prove to be an act with a touch of unique brilliance. Laid-back, mid-tempo and mesmerising, he simply perfected the delivery to pin-point acclaim. Not so surprising since the uber-talented producer, Tiwezi, enjoyed production credits on a tune that’s set to take over the airwaves, musical devices and social gigs. 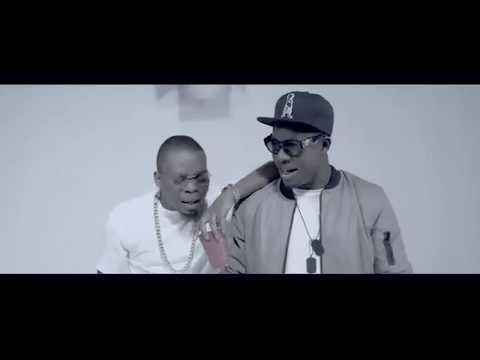 With a music video to match, documenting some of his previous feat, Oyinkanade really did take “Ayo” to bed. We’ve simply had the joint on replay mode and invite you to join in grabbing your own blessings of the new year.